A collection of lunar rocks has sold for $855,000 during a Sotheby’s sale of space memorabilia in New York on November 29. 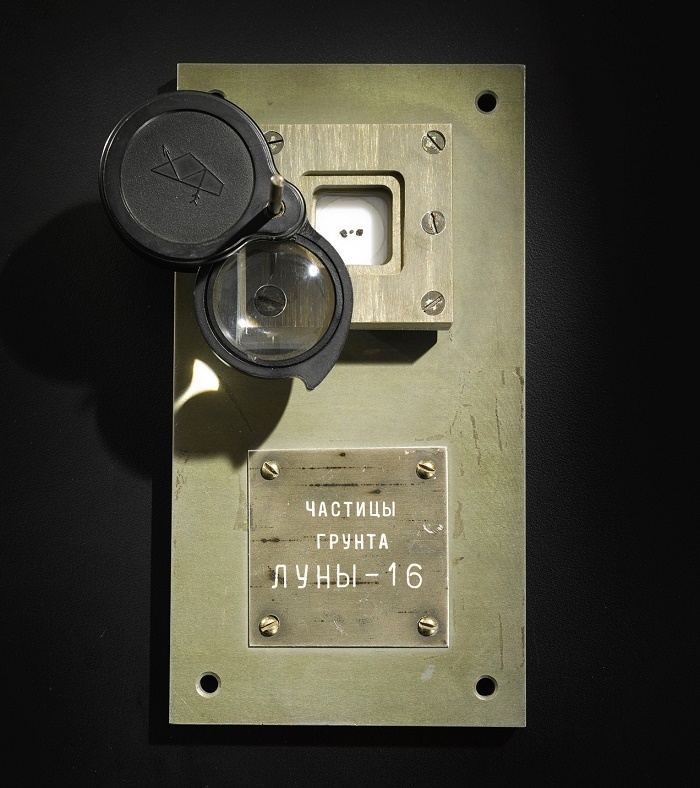 The three rocks were collected in 1970 during the unmanned Luna 16 mission, in which the Soviets landed a robotic probe on the surface of the Moon for the first time. 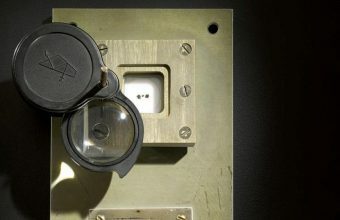 The rocks had previously made history in 1993, when they became the first lunar samples ever offered for public sale during a landmark Sotheby’s auction. 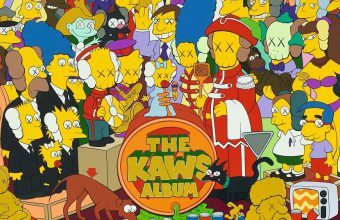 Originally estimated at just $30,000 – $50,000, they eventually sold for a record $442,500, and had spent the past 25 years tucked away in a private collection. 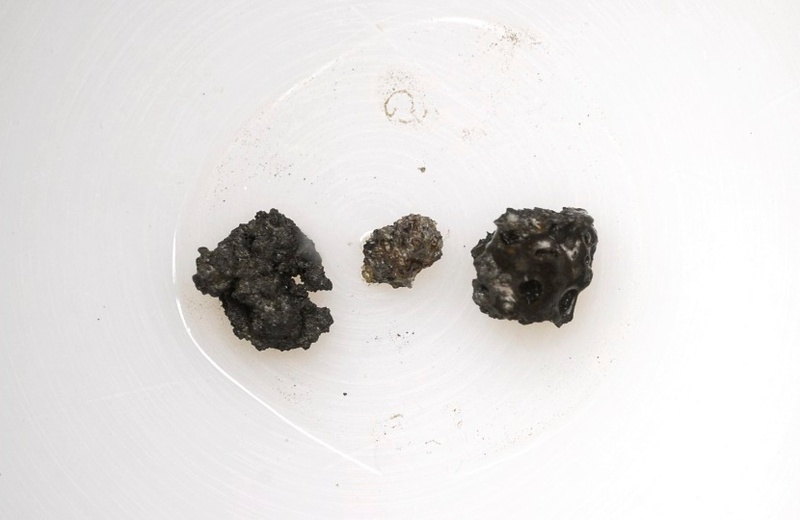 Samples of rocks and dust collected during lunar missions have traditionally remained government property upon their return to Earth. 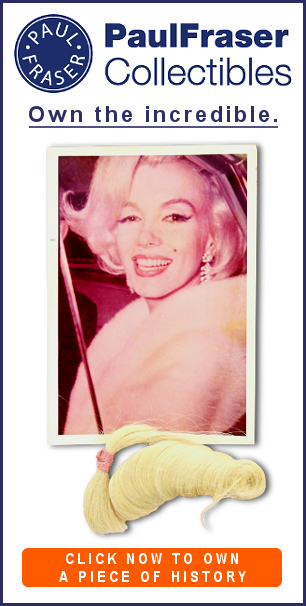 However, the rocks sold at Sotheby’s had been presented as a gift by the Soviet government to Nina Ivanovna Koroleva, whose husband Sergei Korolev was the Chief Designer of the Soviet space program. This provenance made them the only lunar samples in history that could be legally owned by collectors. 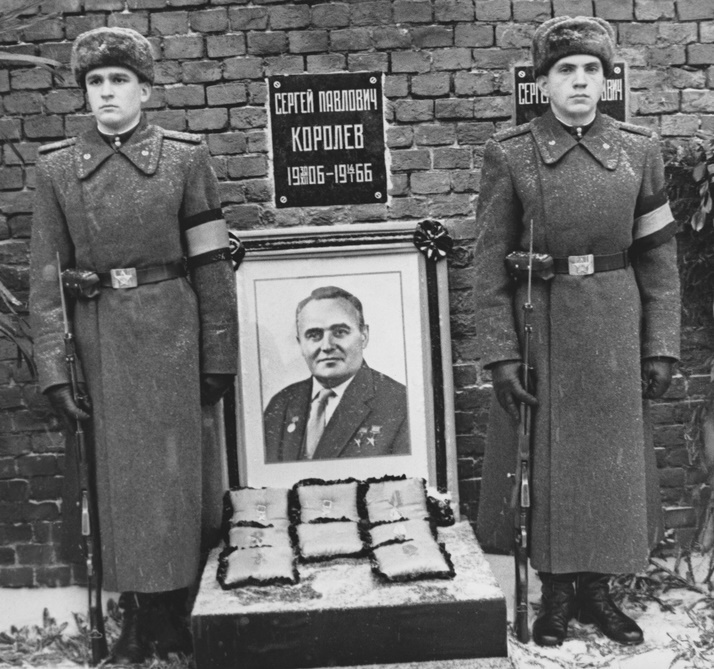 Sergei Korolev’s pioneering work enabled the Soviets to forge ahead of the U.S in the Space Race, launching the world’s first satellite Sputnik 1 in 1957 and sending Yuri Gagarin into space aboard Vostock 1 in 1961. He passed away in 1966 before the first successful Soviet lunar mission, but his legacy was commemorated in 1970, when his widow was presented with the fruits of his labour. For space memorabilia collectors, genuine lunar samples are considered amongst the rarest and most sought-after items imaginable. The price of space-flown items can skyrocket if they contain even slight traces of lunar dust, making it one of the most valuable substances on Earth. 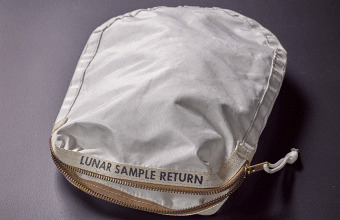 In 2015 a sample bag used by Neil Armstrong during the Apollo 11 mission was accidentally sold at auction in the U.S for just $995, having disappeared from the NASA archives years earlier. When it was revealed that the bag still contained traces of lunar dust, NASA demanded it be returned and entered into a two-year legal battle with its new owner, Nancy Lee Carlson. Despite NASA’s protests, Carlson was eventually awarded full ownership of the bag in 2017 – and then promptly sold it for a world record $1.7 million.